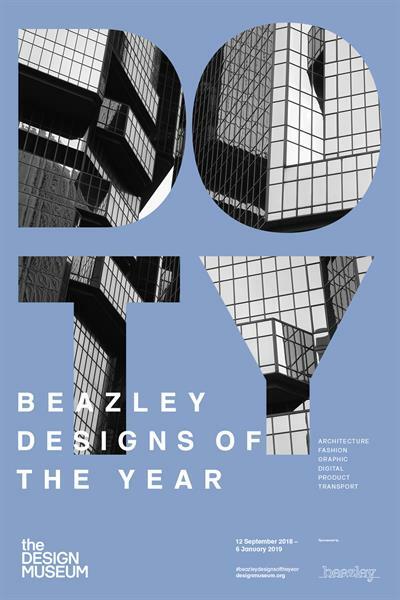 Leo Burnett London created the new visual design for the Design Museum's Beazley Design of the Year 2018, an annual global competition to identify the most innovative designs from around the world. The agency condensed the contest’s title to an acronym, DOTY, and used this as a device to showcase the six categories of the award: architecture, digital, fashion, graphic, product and transport. The work illustrates these six sides of design are inherent in everyday life.